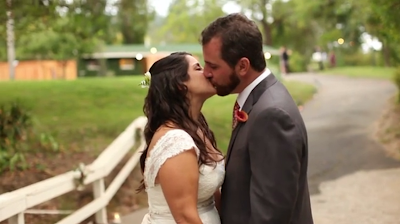 Angela and John celebrated their wedding in a woodland meadow setting at Dawn Ranch Lodge in Russian River. 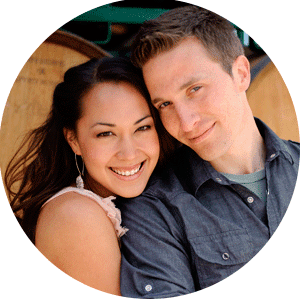 The day was filled with many personal details, including a photo timeline of Angela and John's lives and relationship, heartfelt blessings from the bridesmaids and groomsmen, and prayer flags from their travels together. Their wedding film is unique in that it was shot with a combination of HD, Super8 and 16mm film. We love the organic feel of true film, and get excited when we have the opportunity to shoot a film like this. And even better when our clients are excited about film! Shot with Chris Poeschl. Julie & Jeff featured on Style Me Pretty!